Are there accommodations for parents with infants? We love to see new life in the church and hope that you will bring your children to Mass. 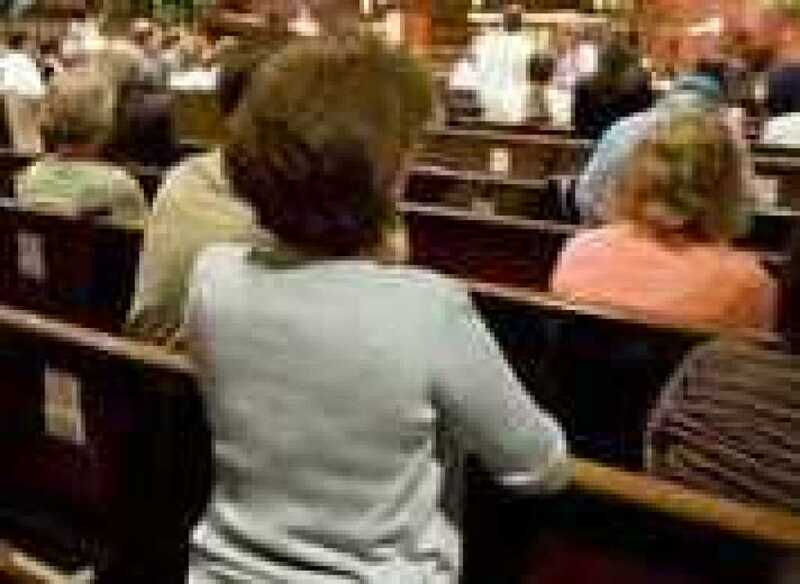 We encourage you to bring them to the front pews so that they can see what's going on! Once in a while, however, you may need a separate place to care for your child. When that need arises, you are welcome to use the Parent's Room located in the back area, near the main entrance. The Reconciliation Room is located near the main entrance and offers both screened and face-to-face options. 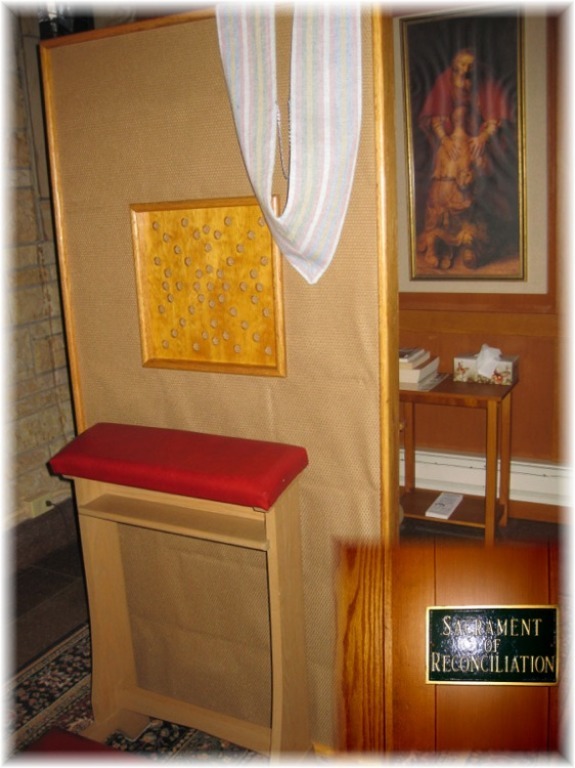 During Advent and Lent, Reconciliation Services and special confession times will be posted in the Parish Calendar. Who can help me navigate becoming part of the parish? Fr. Urban and Sister Laura can provide you with more details and guidance. If you are not currently Catholic and want to explore the faith, Sr. Laura can talk with you about that as well. Or you can contact the parish office.